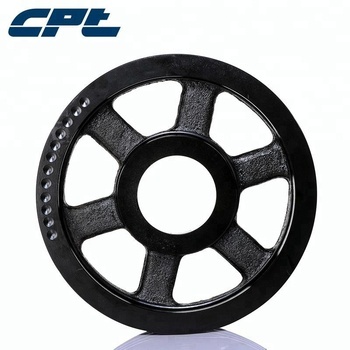 11mm ~ 125mm / 1/2" ~ 5"
Pulley is often used for transmission power with long distance ,such as output of small diesel engine power, farm vehicle,tractor,car, mining equipment, processing equipment, textile machinery, packing machinery, lathe,forging machine, small horsepower motorcycle’s powertrain, transmission of agricultural machinery, air compressor, reducer, dynamo, cotton ginning machine and so on. 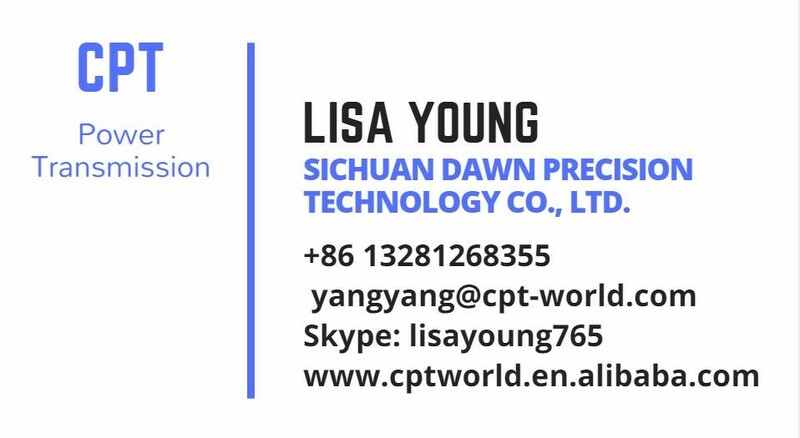 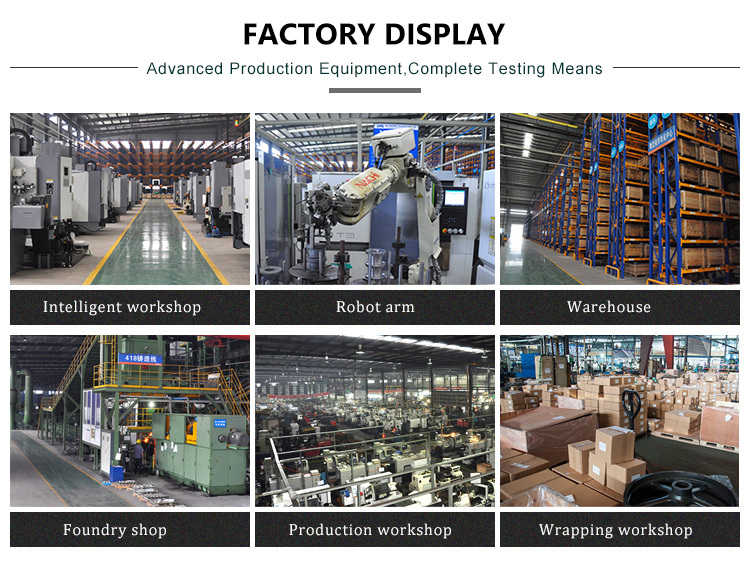 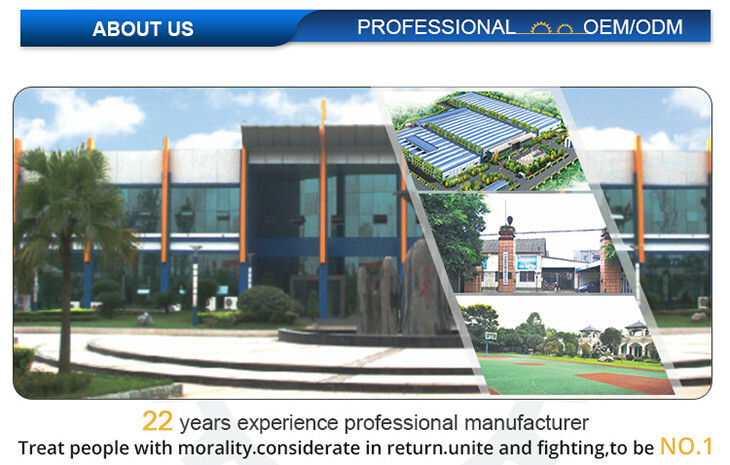 Sichuan Dawn Precision Technology Co. Ltd was founded in April 1995. 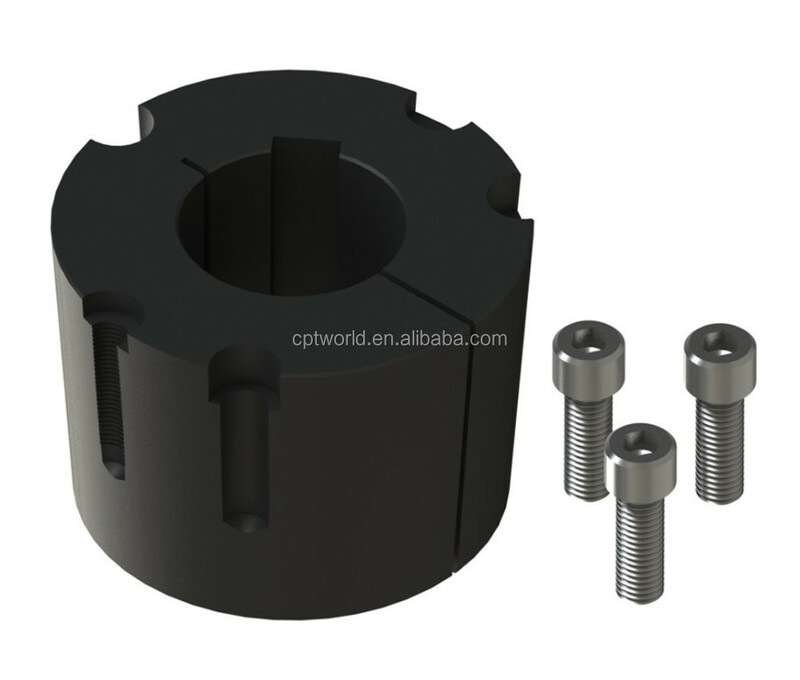 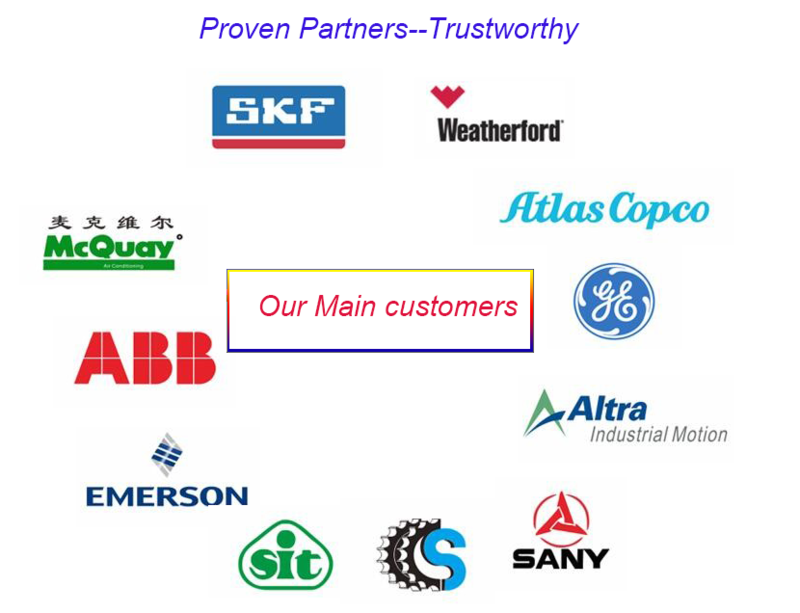 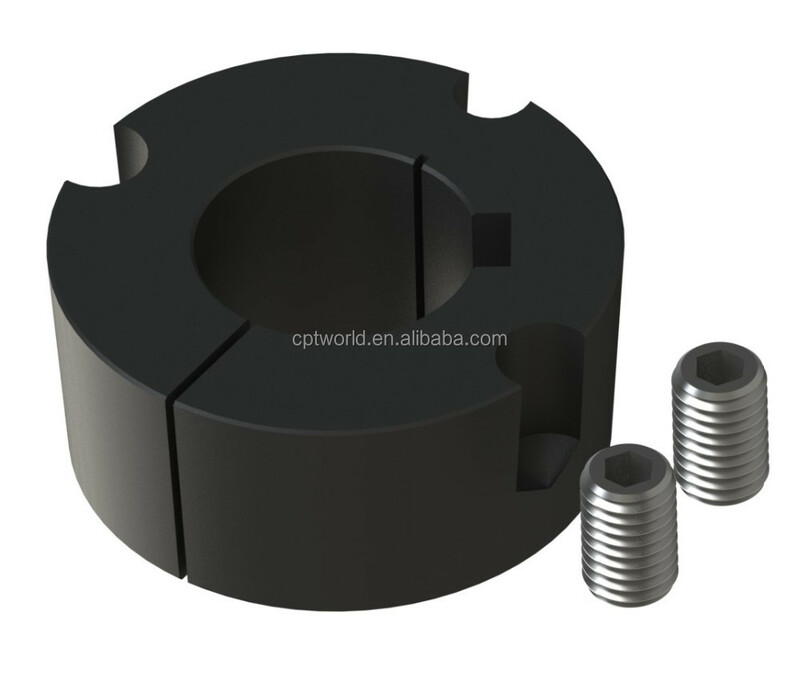 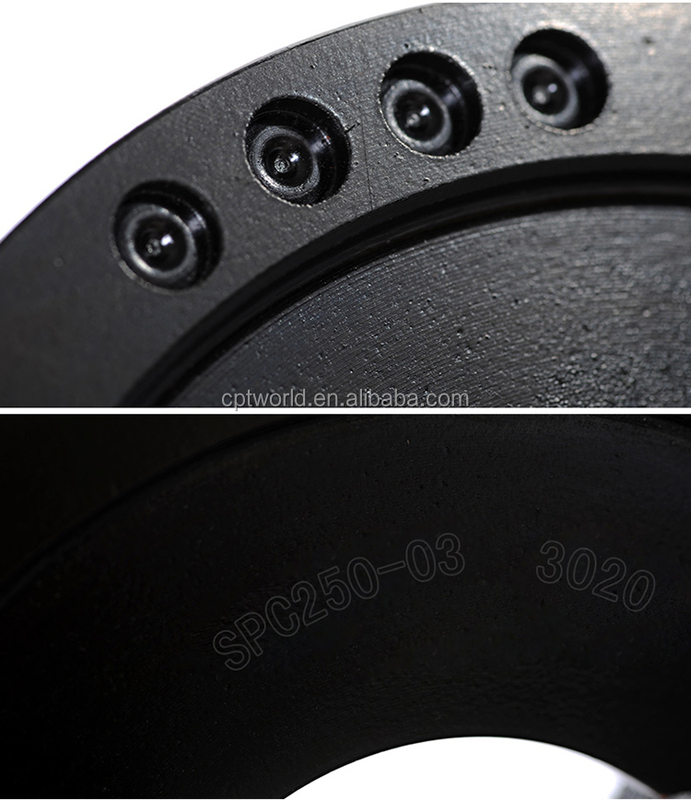 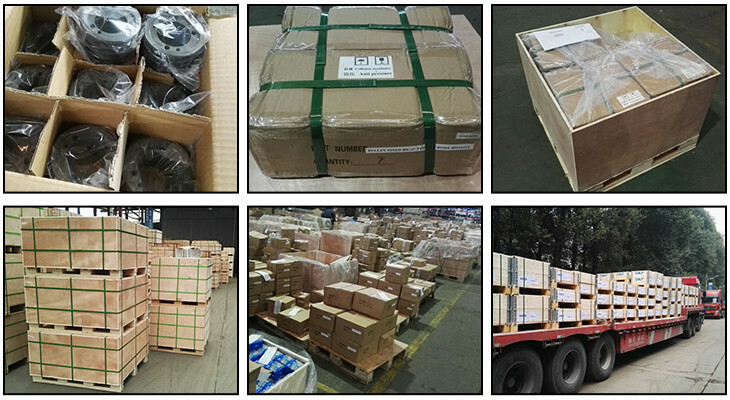 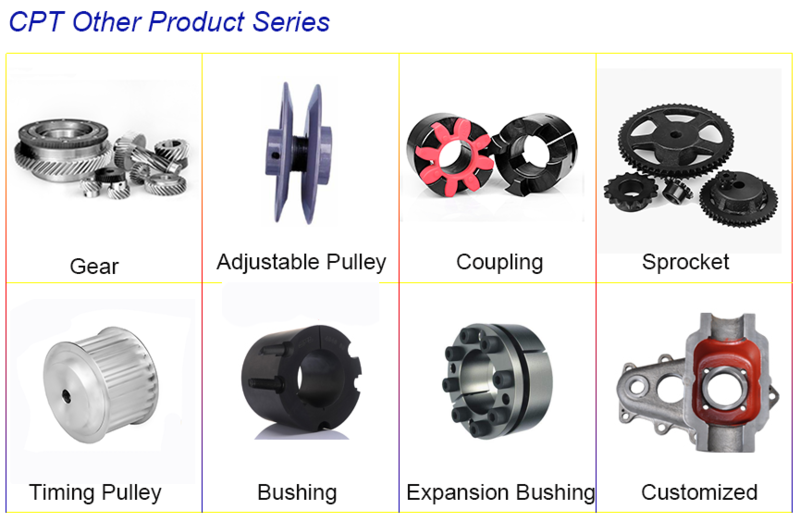 Now we are the professional manufacturer of pulley, bushing , and other mechanical transmission parts. 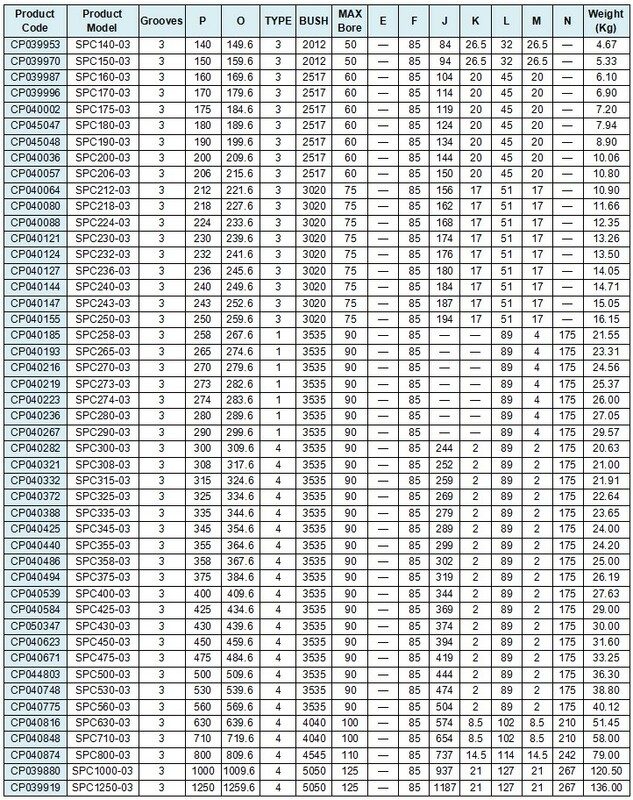 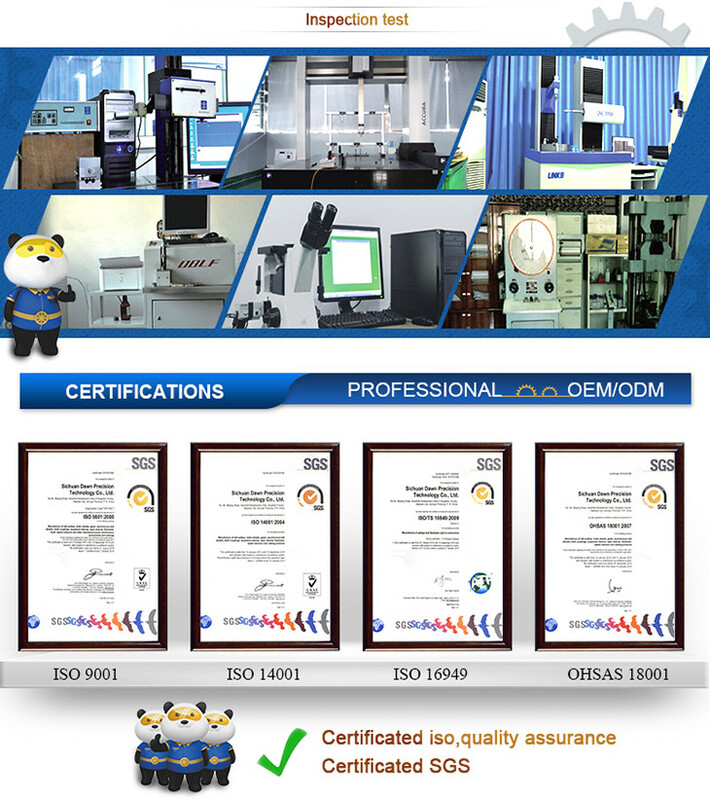 Now we own 45 product patents and 3 technological achievements , management system has integrated ISO9001,TS16949,ISO14001,OHSAS18001. 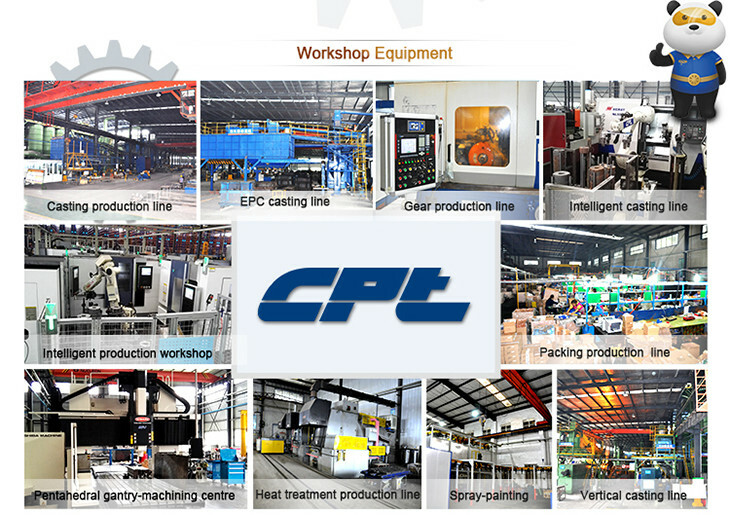 Heat treatment & surface treatment equipment mainly contains Multi-purpose furnace heat treatment line, pit and box-type furnace , black oxide surface treatment line , black phosphate surface treatment line, pre-treatment processing line, E-coating production line, plating production line,powder coating production line, sewage treatment station and so on.